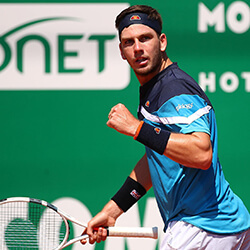 Australian tennis fans are spoilt for choice at present. 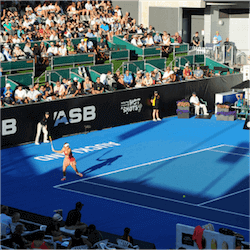 The Brisbane International started on Sunday, and on Monday the ASB Classic women’s tournament kicked off, with the men’s tournament starting a week later. 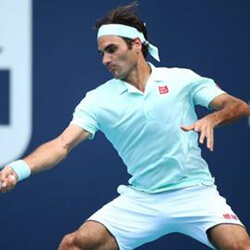 Even if Aussies can’t make the journey to New Zealand to the ASB Tennis Centre in person, punters can follow all the action and enjoy plenty of betting options online. A day out to watch the tennis live is highly recommended, nevertheless. This year, both Serena and Venus Williams are on the ASB Classic line-up. Undefeated as doubles partners, together they have won 14 Grand Slam titles, with Venus the holder of 14 singles titles and Serena’s tally an astonishing 28. The American sisters have dominated women’s tennis for almost 20 years, so the chance to watch them work that magic live is not to be missed. Denmark’s Caroline Wozniacki, a 2016 US Open semi-finalist, and Serbian Ana Ivanovic, who last made it to a Grand Slam semi-final in 2015, at the French Open, after winning the event in 2008, are also two contenders to keep an eye on in the ASB Classic women’s tournament line-up. The most exciting name of the ASB Classic line-up in the men’s tournament is Roberto Bautista Agut. 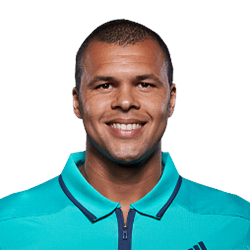 The 28-year-old Spaniard has been moving steadily up the ATP rankings since he turned pro a decade ago; he’s strongest on the outdoor hard courts that he will play on in Auckland, and of course, he is the defending champion: he won the 2016 ASB Classic Final when American Jack Sock retired injured at with the score at 6-1, 1-0. Agut also boasts victories over five of the current ATP Top 10; twice, in the case of Jo-Wilfried Tsonga, and most impressively over Novak Djokovic in the 2016 Shanghai Masters. So a lot of punters will have money on him, but don’t ignore other potential winners in the men’s tournament. Fellow Spaniard David Ferrer has made it to eight Grand Slam quarter-finals, three semi-finals and a final in the past five years, so he will also be a strong contender here in Auckland. American John Isner, runner-up to England’s Andy Murray at the 2016 Paris Masters, could also make an impressive showing. 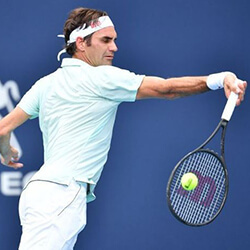 The ASB Classic has already provided plenty of action and entertainment and it looks set to keep punters coming back for more s some of the worlds best players take to the court to vie for the title.